Use our Pre Purchase Building Survey to avoid buying a money pit! We were very pleased with ‘Property Health Check’ and the comprehensive report provided. We provided the summary pages to our Solicitor and Vendor, highlighting only the few major items that needed attention. The Vendor took care of everything, even the small issues that did not really give me cause for concern. 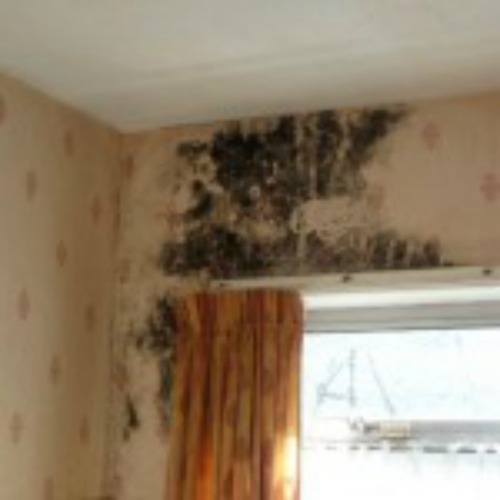 It has been a rewarding process and we have and will recommend ‘Property Health Check’ to our friends and neighbours. A cursory view of the electrical installations is included. No opening up or testing of systems or individual parts is carried out. A cursory view of the heating fixtures is included. No opening up or testing of the system or individual parts is carried out. A cursory view of the plumbing system is included. From start to finish I have to say the whole process was very straight forward and there was no hassle or inconvenience to myself. I made one phone call and organised everything over the phone with no issues what so ever. The office organised access with the estate agent and on the day agreed the survey was carried out. We got a call from the engineer just after the survey and he outlined some main points. A few days later I received the report via email. The report was very detailed and alerted us to items we didn't know about. I have to say from start to finish the whole process was hassle free and very easy and the service we received was excellent. Quick insightful videos of issues our surveyors looks for, find and report on during their surveys. What is Pyrite in Houses? Copyright © 2019 Propery Health Check Ltd. All rights reserved.